LasVegas2005plusafewHOME -- Paris Las Vegas is home to the show “We Will Rock You” based on music of QUEEN. Aladdin to the south. 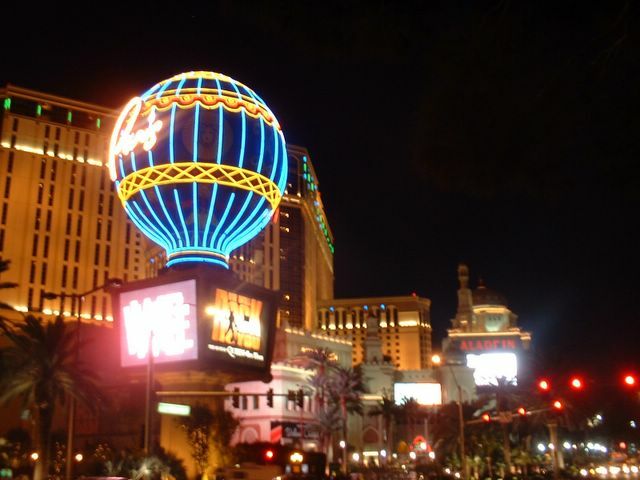 Night shot along Las Vegas Strip.